Find out the true quality of your home’s water with a free water quality comparison. Reduce chlorine, unpleasant taste and odor, while inhibiting bacteria growth for clean, tasty water on demand for drinking, cooking and cleaning. City water is cleaned with harsh chemicals like chlorine, which can leave your water smelling and tasting strongly. Well water in Florida usually has a sulfur smell due to the naturally occurring minerals in some soil and rock formations that contain groundwater. These chemicals and minerals can leave an unpleasant taste and odor that adversely affects your drinking, cooking and cleaning water. A Whole House Water Filtration System eliminates these bad-tasting and smelling components, so you have clean, tasty water on tap. Refined water rinses away all traces of soap, leaving you with nothing but soft manageable skin and hair while using less bathing products. The minerals in hard water do not react well to today’s soap. The result of their interaction is called soap curd – that sticky residue on your hair and skin that dries dulls and clogs. These minerals also make it very difficult to get a good lather in soap, causing you to use more bathing products to achieve the same result. The solution to this problem is simple: remove the minerals, use less soap and have healthier skin and hair. Plus, you can use gentler, less expensive soaps for better beauty care results. 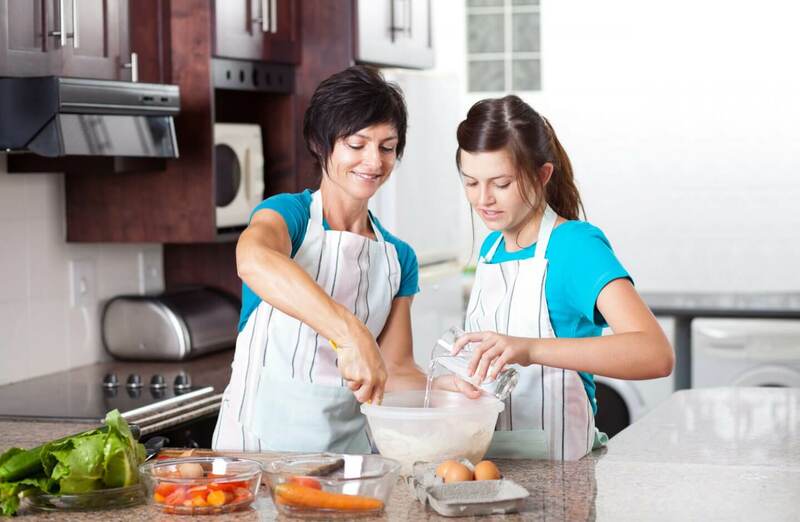 By removing the hard rock and minerals in your water, appliances will last longer. Plus, no more hard water spots or scaling that require harsh chemical cleaners. 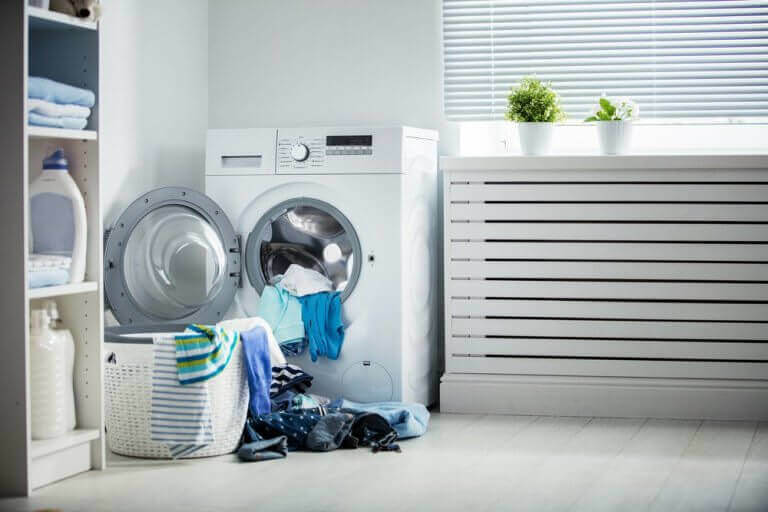 Softened water can save you money by keeping appliances at top efficiency and making them last longer according to the Water Quality Association. 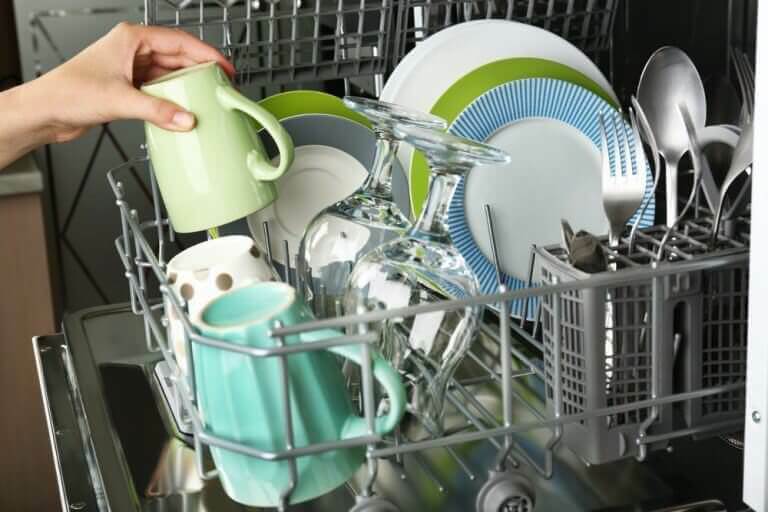 In fact, you can even cut your use of dish and laundry detergent in half, or even more, if you use softened water. 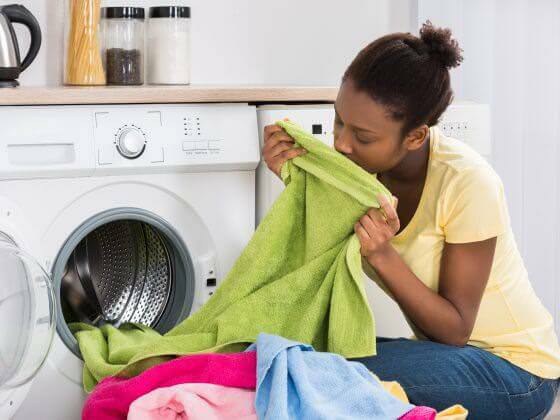 And, you don’t have to run your washing machine with hot water – cold water washes with softened water achieved the same or better results when it came to removing stains and whitening fabrics. Eliminate your family’s use of expensive water bottles and reduce unnecessary water consumption while cleaning. With clean, tasty water on tap, there is no need to stock up on those expensive and environmentally-damaging water bottles. You’ll reduce your household waste and that extra expense each month normally spent on bottled water. Another item clogging up your refrigerator and monthly budget? Those expensive Brita and PUR point-of-use filters and pitchers. Plus, since you’ll be using less soap during cleaning, you’ll also just less water to rinse away the soap, reducing your home water consumption and bill. Lime and scale buildup reduces the life of your home’s plumbing components and fixtures, but with soft water you’ll see fewer repairs and less maintenance. The Water Quality Research Foundation found that using soft water prevents clogs in showerheads, faucets, and drains. For example, showerheads performed well on soft water, but those running with hard water lost 75 percent of their flow rate in less than 18 months. When running hard water through faucets, the strainers on the faucets clogged within 19 days. Those clogs require harsh, expensive chemicals to remove when you could just prevent the clogs with refined water in the first place.